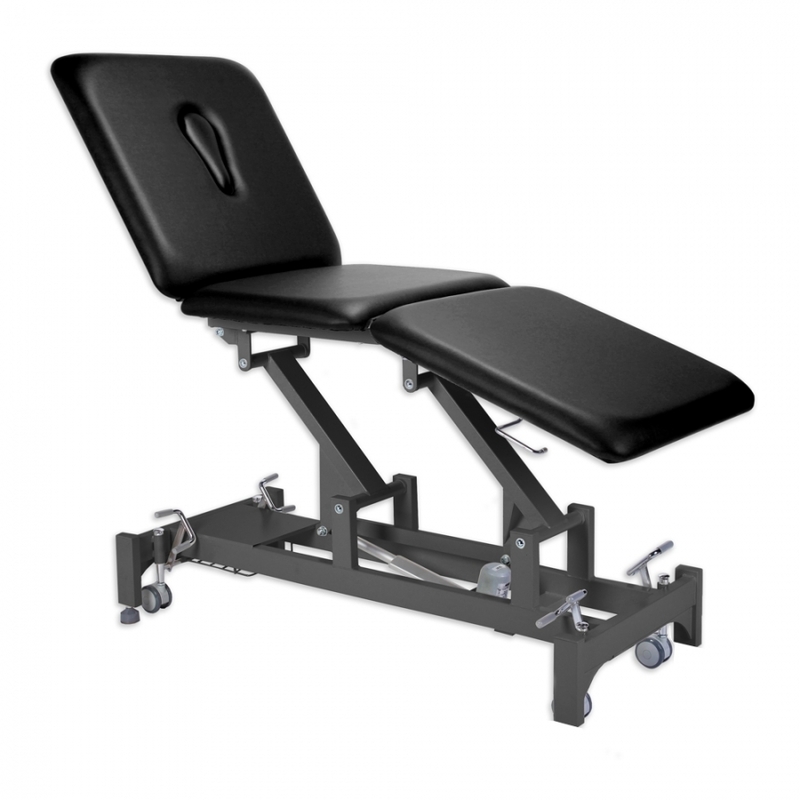 The Allcare Preston Storm - 3 Section is our best selling treatment table. It has the same features as the Allcare Vista 2 Section, with the added facility of a gas strut operated leg section control that allows for added versatility for the clinician. Please be advised that your requested quantity exceeds the stock onhand. Your item will be automatically placed on back order. This product has been discontinued. There is currently up to available which you can order. Please consider ordering the alternative product listed alongside this product if you require more than what is currently available. This product has been discontinued, please refer to the alternative product. LOGIN to view product details, process orders and review order history. Or to receive a quote, click on the Ask For Quote button. If you are not a Healthcare Professional, you can view and purchase products from www.myphysioshop.com.au.